U-23 submarine was a IIB class German uboat submarine whose produciton started in 11th of April 1936 and finished in 24th of September 1936 in the Germaniawerft dockyards in Kiel. She has been on 16 scouting mission under the command of a lot of captains. She sunked 441 tonnaged one battle ship and 35430 gross tonnaged 14 ships. She has been sunked by her latest captain Oblt. Rudolf Arendt in Turkish Seas. 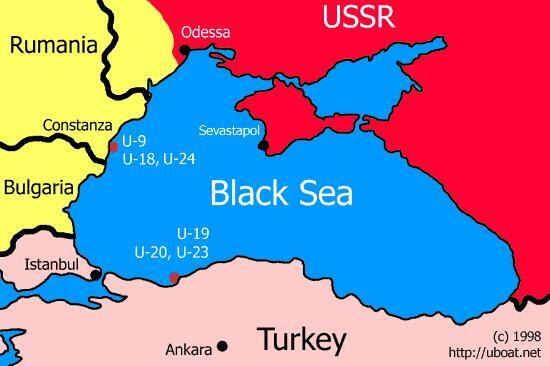 In the World War II, in order to support the war from sea, Germany who was in war with Russia, decided to establish a sea fleet in the Black Sea. After the neutral side Turkey closed the straits, Germans bring their ships to Romania by boats from Elbe and Tuna rivers and by trucks from the roads. The sea fleet established in the Kostence harbour was a lot of attack boats, mine cleaner ships and six submarines in his structure. The submarines fighted against the Russian Fleet in the Black Sea. But the land wars turned against the Germans. Red army, captured Romania in August 1944 and sunked the three of the submarines in the Kostence harbour. The other three which managed to escape from the harbour was stucked in the Black sea after Russia captured Bulgaria. Without any other chances the captains of the submarines decided to sunk their submarines near the Turkish Coast. Their plan was to reach the Aegean islands and somehow to reach Germany from there. In the night of 10 th and 11th of september 1944 the submarines have been sunked by their crew near Eregli. But unfortunately after a few days in Turkiye they were caught and kept heldive in Beysehir and Isparta for two years. She is now in 41.16N , 31.26E coordinates. In other sources her position was mentioned as 41°11'N-30°02'E and 41.11N, 30.00E. But her exact location is still unknown. 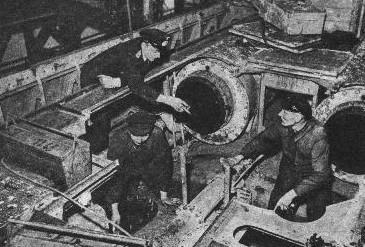 U-23 Submarine's detailed operation list. 17 October 1943 : S.S. "Achilleon"
23 October 1943 : S.S. "Sovetskaja Rossya"